Looks good! I use bt tv 4K box with multi room so also fully engaged in the experience great to hear others are too! My personal experience is I don’t use 4K yet as tv doesn’t support it but use the box for extra capacity. I don’t really rate the amazon service at the moment so opt for Netflix but hope it’s hear soon. I am looking forward to getting the now tv service - this will defo make my day! 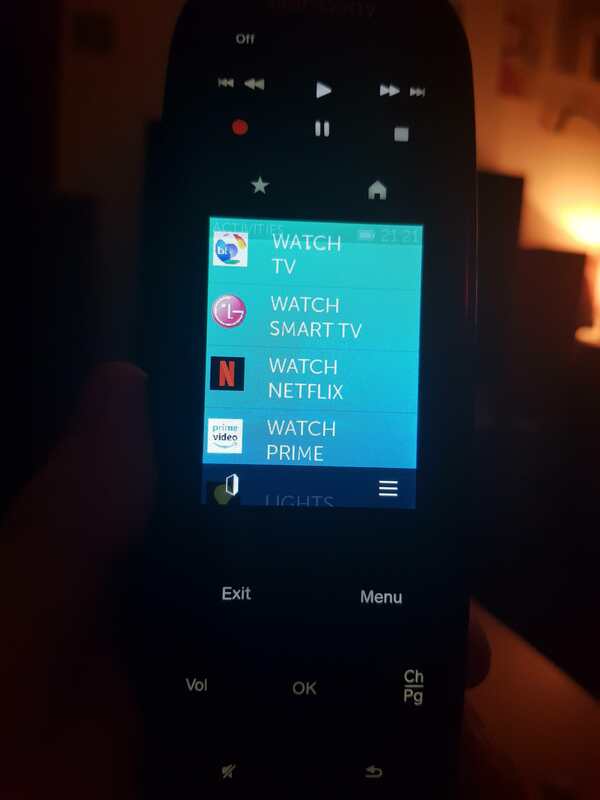 @4KTVFan We have the exact same model of Logitech Harmony, a damn fine remote and really shines with Alexa.